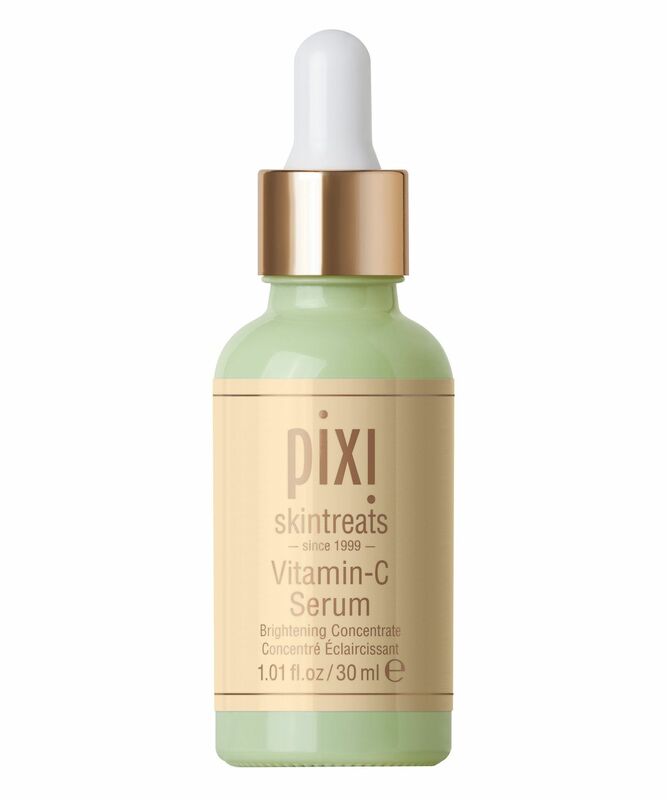 Marrying affordability with efficacy, Pixi’s skin care solutions have quickly acquired legions of devotees – from top beauty bloggers and editors, to die-hard customers who are totally addicted to their simple-yet-sophisticated range. Prepare to glow, glow, glow! 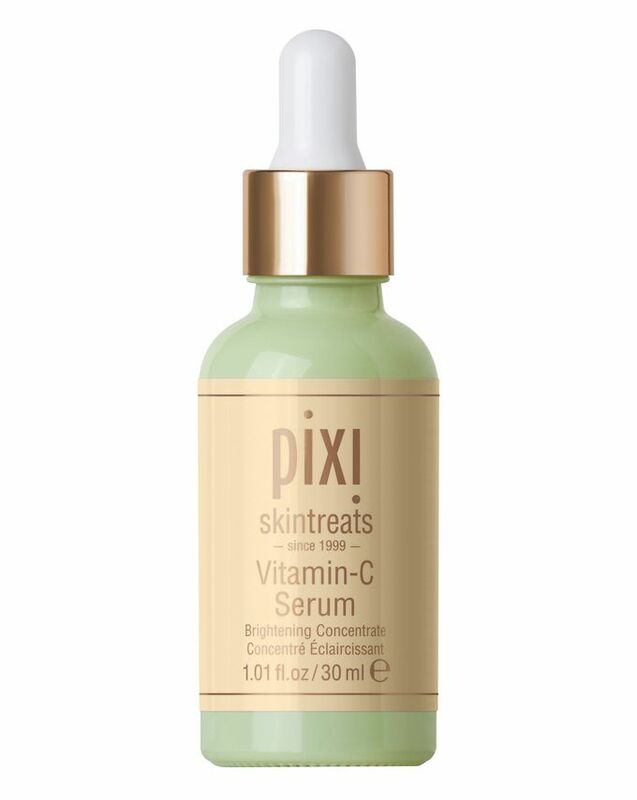 With this covetable new launch from Pixi. The Vitamin-C Serum is boosted with potent vitamin C and ferulic acid to help protect against free radicals and reduce the effects of sun damage while also visibly improving skin’s tone, texture and luminosity. A glow-giving recipe that guarantees enviable results, add a pipette pump of this miracle-working Vitamin-C Serum to your morning routine and you won’t be waiting long for visible results that you’ll adore. Formulated with potent and antioxidant-rich vitamin C, grapefruit water, ferulic acid, citrus fruit extracts and retinol this formidable formula helps to boost collagen production for firmer and healthier skin, improved skin tone and texture, lifted luminosity and protection against free radicals and the effects of sun damage. Use daily after cleansing and toning. Smooth on 2-3 drops all over face, neck & décolletage.